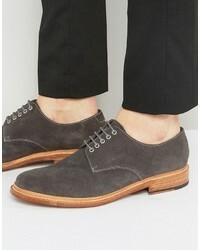 Cole Haan Feathercraft Grand Derby $180 Free US shipping AND returns! 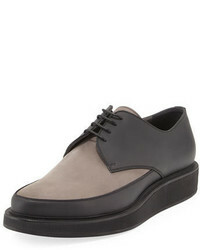 PAJA R River Water Resistant Derby $140 Free US shipping AND returns! 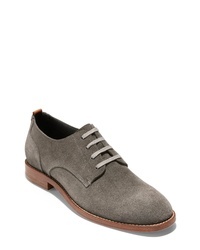 1901 Richland Buck Shoe $110 Free US shipping AND returns! J & M 1850 Howell Plain Toe Derby $99 $150 Free US shipping AND returns! 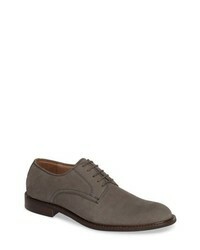 Magnanni Bolsena Wholecut Oxford $395 Free US shipping AND returns! 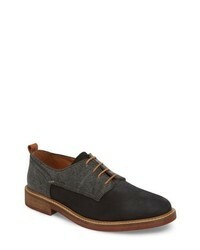 1901 Richland Buck Shoe $54 $110 Free US shipping AND returns! 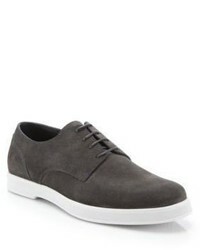 Calvin Klein Rickie Buck Shoe $125 Free US shipping AND returns! 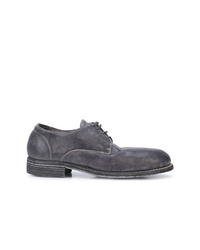 Guidi Derby Shoes $1,624 Free US Shipping! 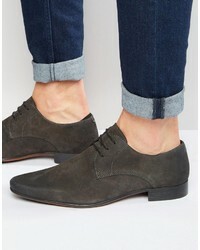 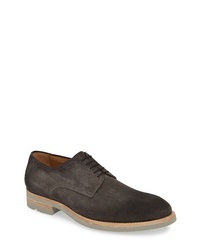 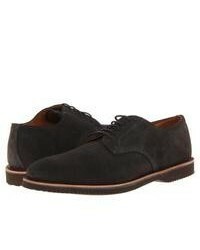 Grenson Finlay Suede Derby Shoes $324 Free US Shipping!